Quilting with rulers is a great option to have in your techniques. It can save a lot of time and is also a very fun way to work on the designs composition. 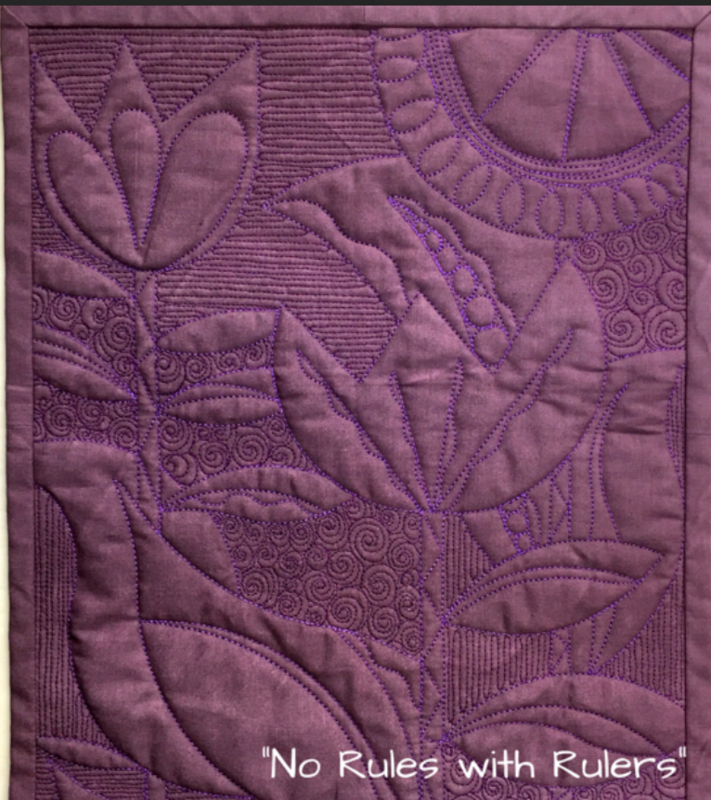 "No Rules with Rulers" is a class on learning how to use rulers to quilt any quilt block and create original designs besides the shape or size of the block. It is about learning the process of working with rulers and using the tools you have to create new designs and unlocking your creativity.